The city that once played host to The X-Files is also the best place in Canada to spot a flying saucer, according to the Canadian UFO Survey. That’s right: If the truth is out there, Vancouver is probably a good place to find it. There were 116 UFO sightings reported in the city last year alone, with the average encounter lasting 13 minutes. Astronomer Chris Rutkowski said the sheer number of sightings – 1,100 in all of Canada last year – demands further research. ““Are we looking at a real phenomenon? Is there a psychological phenomenon accounting for all this?” said Rutkowski, who works with the Canadian UFO Survey. Vancouver has been a UFO hot spot for years, according to the survey, and B.C. was second only to Ontario for sightings in 2013. About 300 UFOs were reported across the province, with sightings peaking between 10 p.m. and 11 p.m.
Rutkowski said most UFO sightings can be easily explained as satellites, planes or military exercises, but 10 per cent remain a mystery. Also unexplained are some incidents of crop circles, which have confounded farmers in Northern B.C. in the past. Charles Lamoureux, a Vancouver resident, claims he sees UFOs on a regular basis. He claims to have seen his first UFO three years ago and was entranced by the possibility of communication with beings not from earth. Lamoureux has since purchased a Yukon Night Vision Device, which he uses to peruse the night sky, searching for any sign of visitors from another planet. In one memorable incident, he said an orb came about 15 metres away from his balcony seemingly observing him. It hovered for a few moments before shooting off into the night sky. Another time, he shone a light at a mysterious object in the sky with the orb flashing a light in response. 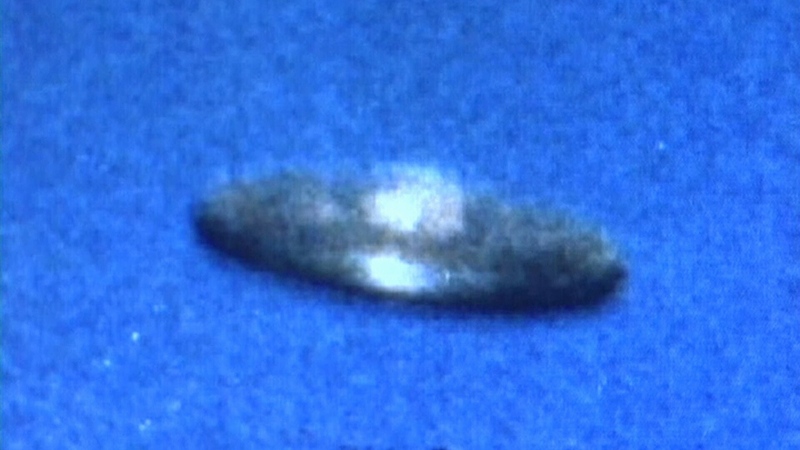 Lamoureux says he hopes whatever the UFOs may be, they become comfortable openly communicating with people from Earth.